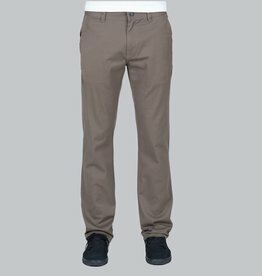 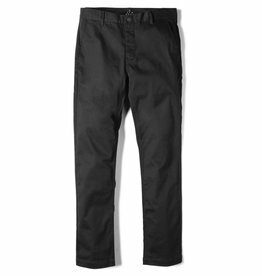 The davis slim chino in black by Altamont. 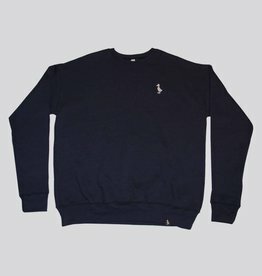 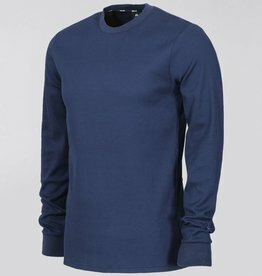 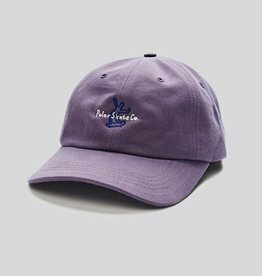 The drake crewneck in navy by Duck Season Social Club. 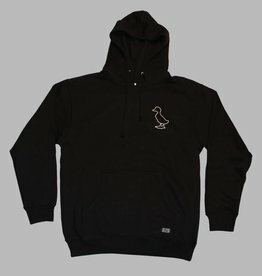 The duck season social club drake hoodie in black. 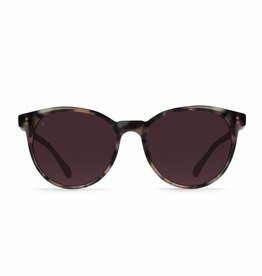 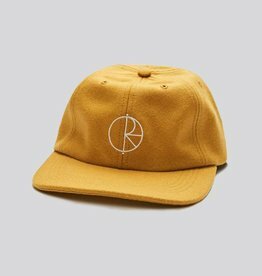 The norie shade wren rose by Raen. 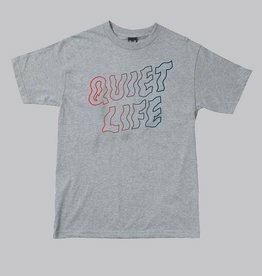 The shakey premium tee in heather grey by Quiet Life. 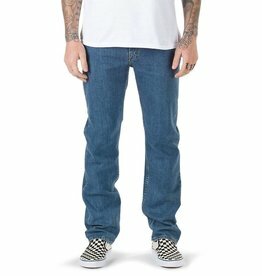 The stroke logo tee in white by Polar.